Kaye Watson’s beautiful dressage pony Calypso returned to the arena at the Nationals to take a 2nd&3rd in the Novice Pony classes ridden by Jessie Fleming. Kaye consulted me in March to prescribe and dispense herbal remedies for Clippy who was under severe viral attack. She had been at the vet hospital twice, but was not fully recovering from respiratory infections and muscle stiffness, with a weakened immune system and filled legs with recurrent breakouts. Kaye understood that the mare needed at least a full blood cycle of herbal treatment (12 weeks), and this was carried out using liquid herbal extracts syringed orally twice daily. Clippy loved her herbs from day one and was also enthusiastic about her new VF Natural Diet. Blood tests were taken to monitor progress, which proved positive, not only on the tests, but also in her improved breathing, energy, mobility and healing of her legs. Clippy returned to a carefully structured slow, gentle work program, watching very carefully for any negative signs. 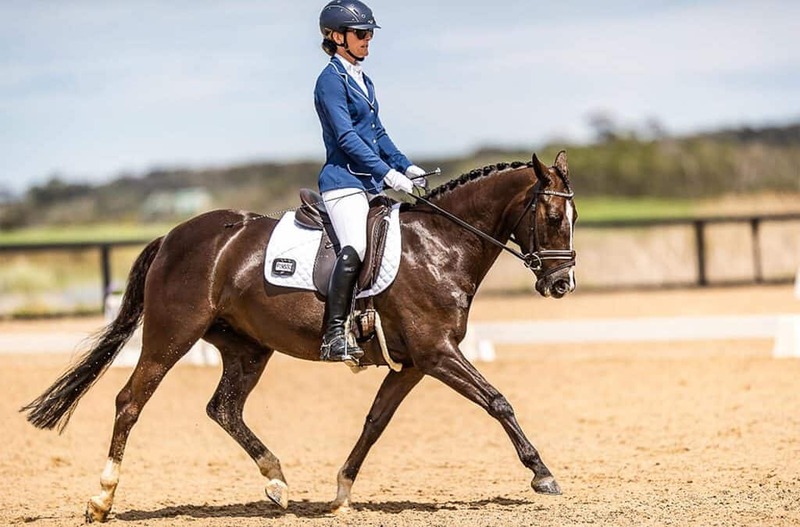 She responded in leaps and bounds, literally, and was able to compete successfully at the National Dressage Championships at Boneo Park in October. Kaye hacks her out on the road and does hill work interspersed with her dressage training and is looking forward to Jessie taking her up the grades in competition. The VF Natural Diet is good old fashioned feeding with the addition of selected herbs, horse owners have become lazy just buying bags of pre-mixed processed feeds they don’t even know what is in them. If you don’t eat fast food every night, then it’s time to look at better ways to feed your horses. We herbalists have a number of proven anti-viral herbs to attack viruses of all kinds. Thanks to the extensive work of Stephen Harrod Buhner in America, we can select herbs to target particular viruses, so knowing which viruses are in residence is pretty important. Having said that fortunately there are quite a few herbs which also have broad anti-viral activity.